There is no doubt that it is the start of the busy tourist season in Boston. We have seen so many guests coming from near and far to enjoy the best things to do in boston. Today there was an extra surge of visitors as Jet Blue Fare Sale lauched a limited number of $10 fares to & from Boston. So if you happen to be travel Boston this week and are looking to discover some highlights then please take note to enjoy your Boston vacation. 1) Boston Harbor is number one on our list because let’s face it, Boston has a beautiful waterfront. With the completion of the Boston Harbor Walk you can now enjoy all the best aspects of the waterfront & downtown Boston. 2) Boston shoppng is high on our list too. Between Newbury Street and all the boutiques in Boston South End you will never find a shortage of things to buy. 3) New England Aquarium Boston is a crowd please! Starring at the NEAQ are the adorable pengiuns not to be missed! 5) A unique Boston experience like no other! Try a jacquzzi hot tub on the roof of famed Boston bed & breakfast. A memorable experience with stunning views of the Boston Skyline will complete your experience. At Clarendon Square Bed and Breakfast Boston you will have access to so many of the top attractictions and restaurants. 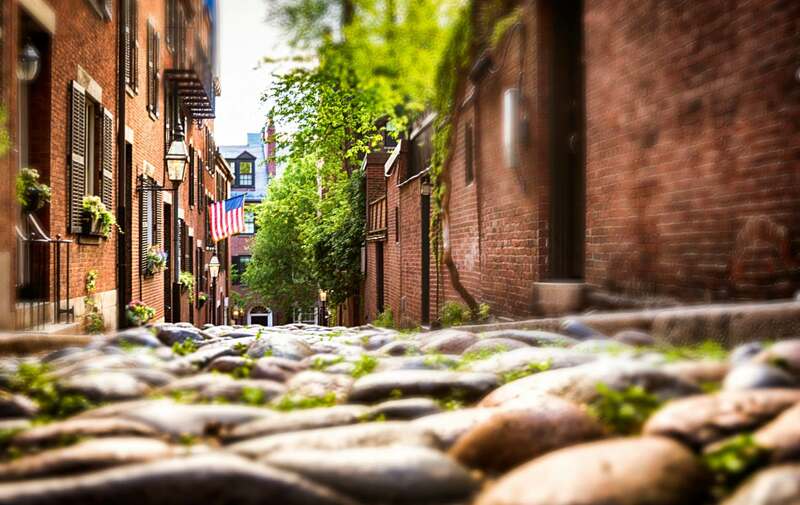 The Boston Inn is located in the stylish South End neighborhood, close to all the sights we have mentioned. This entry was posted in Uncategorized and tagged boston bed and breakfast, boston harbor, boston harbor walk, boston shopping, jet blue, new england aquarium, things to do in Boston by admin. Bookmark the permalink.